Zolux Wooden Toy for Parrots/Large Parakeets "Callao"
Hours of entertainment for your parrot! 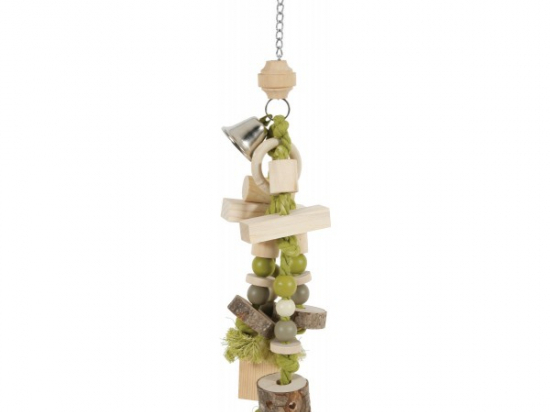 Made from wood and cotton, they are an essential pastime that your bird will play with for hours. Non-toxic: paint complies with food standards (EN71-3 standard).